Space shooting games have owned the era of retro gaming. Surely many gamers remember the classic side scrolling screen with the two dimensional blasting ship and various on coming enemies. But now, we live in an era where graphics are nearly realistic and players will be able to relive those classic space shooting games in high definition. 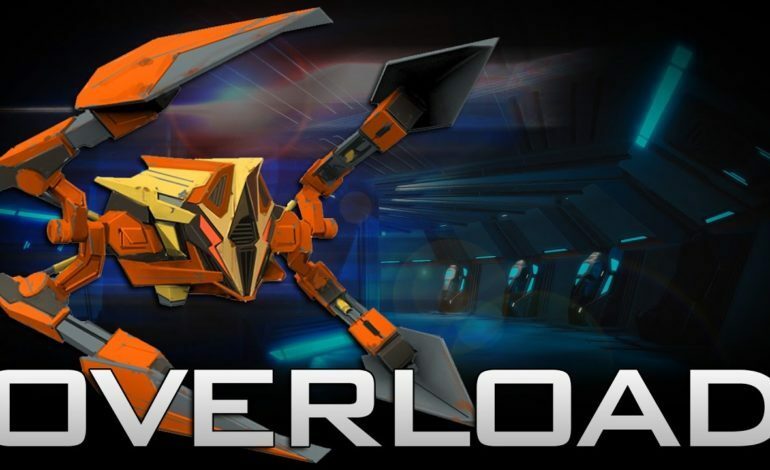 Overload, the spiritual successor to Descent, is a game that takes players onto a galactic battlefield where they will fire off damaging rays to their hearts content. The colony is under attack, and players must take advantage of their environment to cease all attacks. Whether it is in tight corridors or within the vast outside, players will have to defend their territory to the death. There are more features revealed on the game’s website. However, what really sells this game is its “6-degree-of-freedom”, says the developers. The intention behind this perspective is to allow players to expand their visual horizons, in order to fully experience what it is like to hover within a spacecraft. Revival Productions state that players will be able to control “all 3 axes of rotation and all 3 axes of movement.” The developers admit that such a trait is indeed difficult to master, but it is well worth the temporary struggle. In all, Overload is changing the game with its recreation of retro gaming. The developers mastered the retro gaming elements and beautifully applied them to Overload, demonstrating the successful intermingling of elder and younger games. Players don’t have to wait for this incredible creation, as it is available on Steam for $29.99. The game has only just recently come out, and judging by the amount of reviews generated, Overload might just be worth the investment.